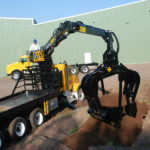 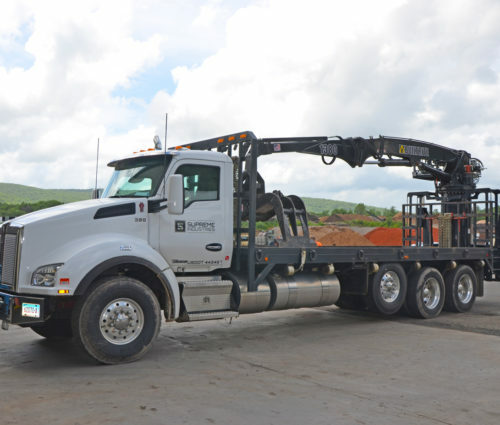 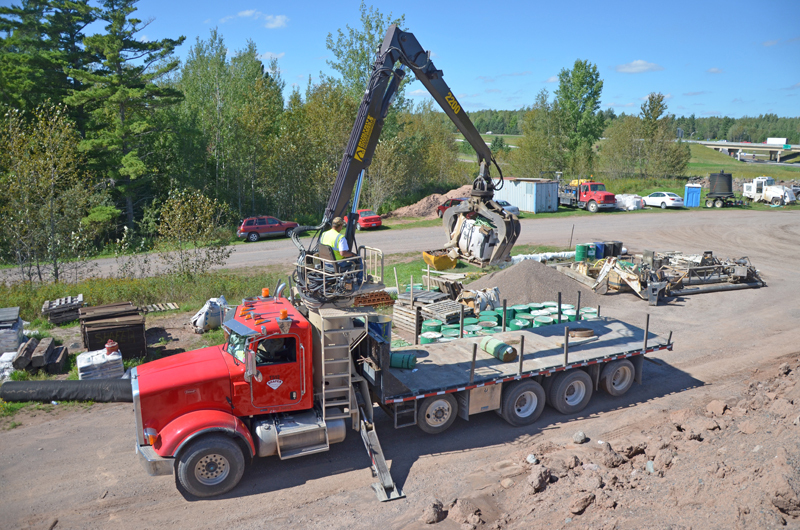 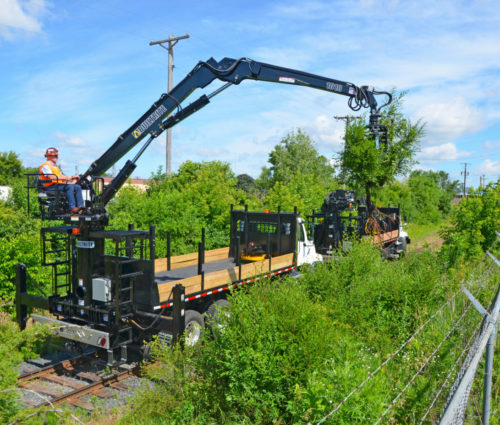 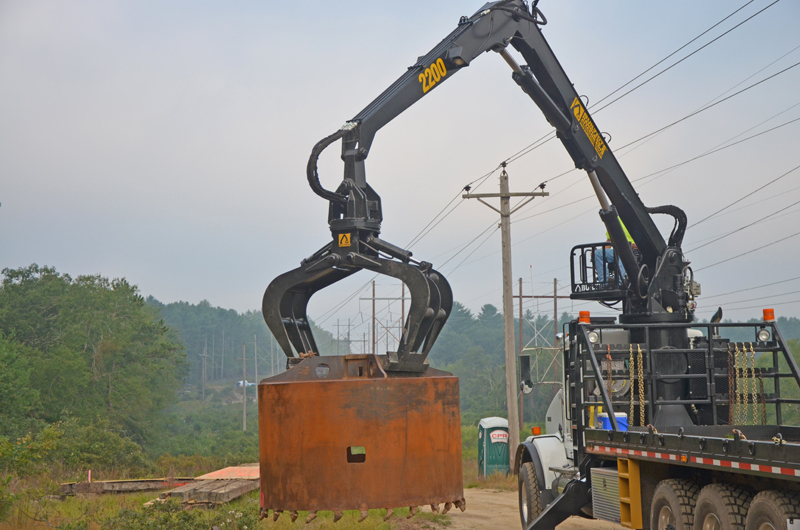 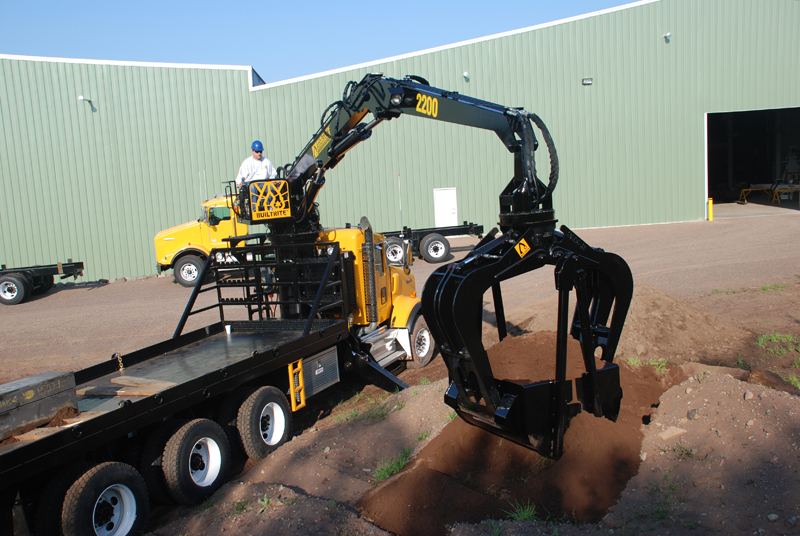 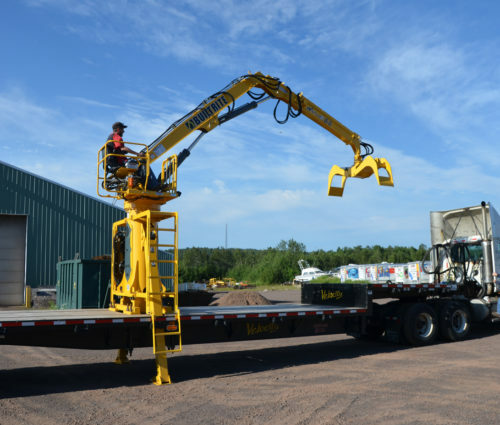 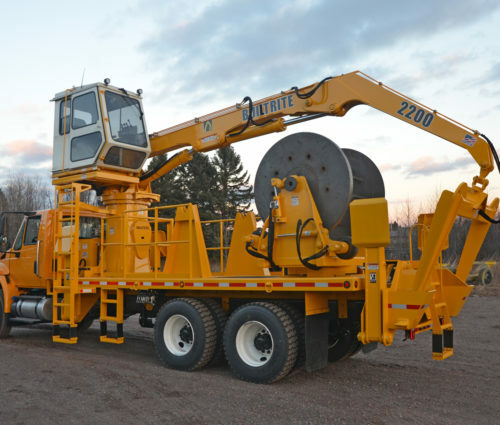 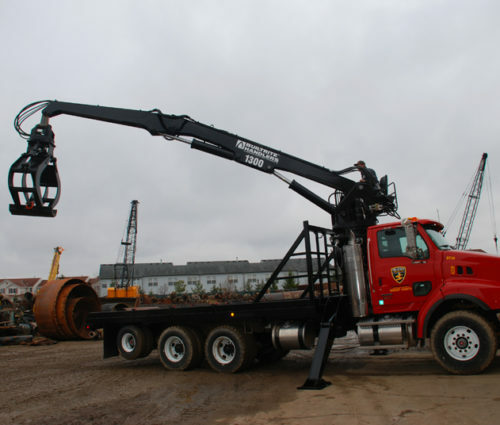 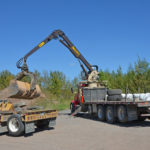 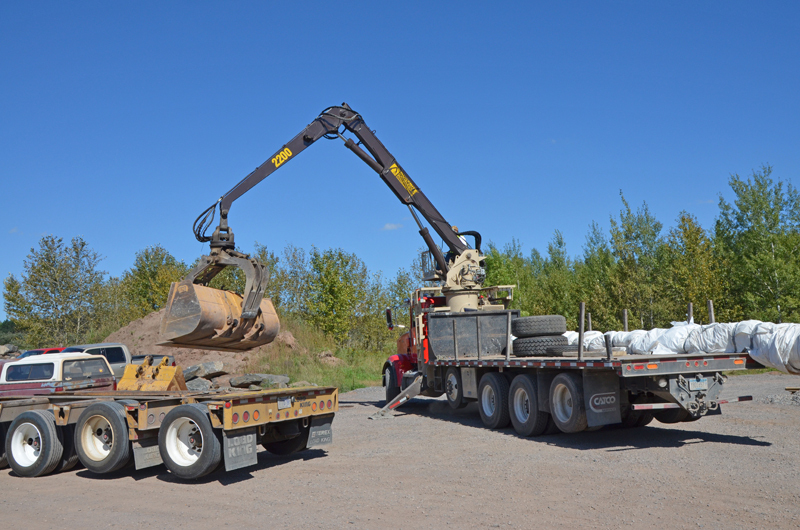 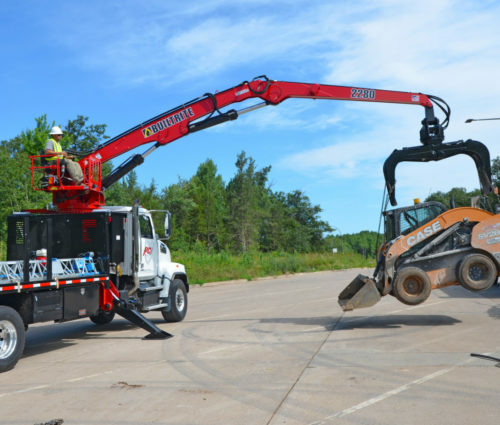 The Model 2200-TM Truck Mounted Material Handler is the real workhorse of our fleet. 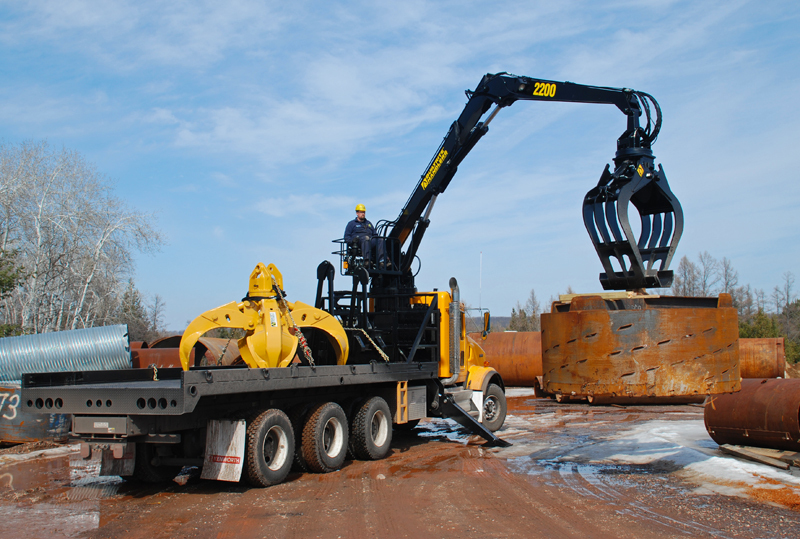 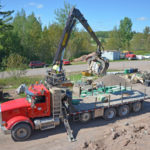 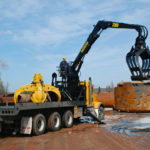 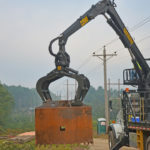 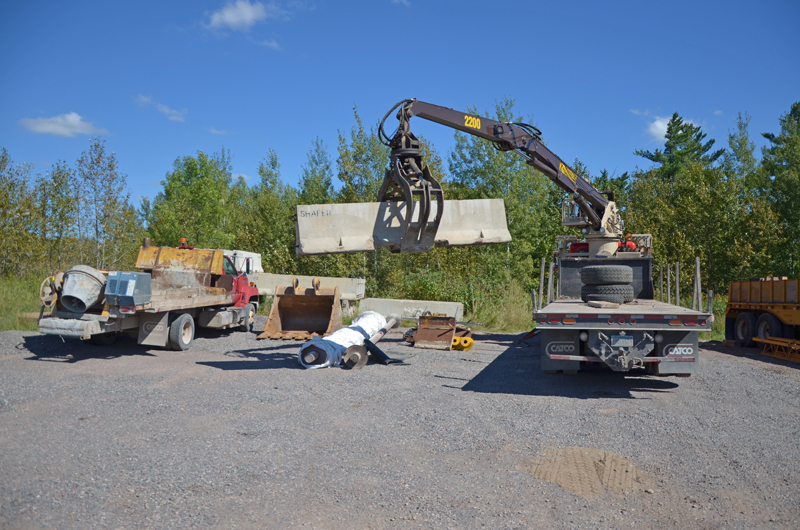 This product is designed for heavy-duty applications like jersey barrier handling, heavy construction, scrap pick up, handling drilling rig components, handling cable reels, etc. 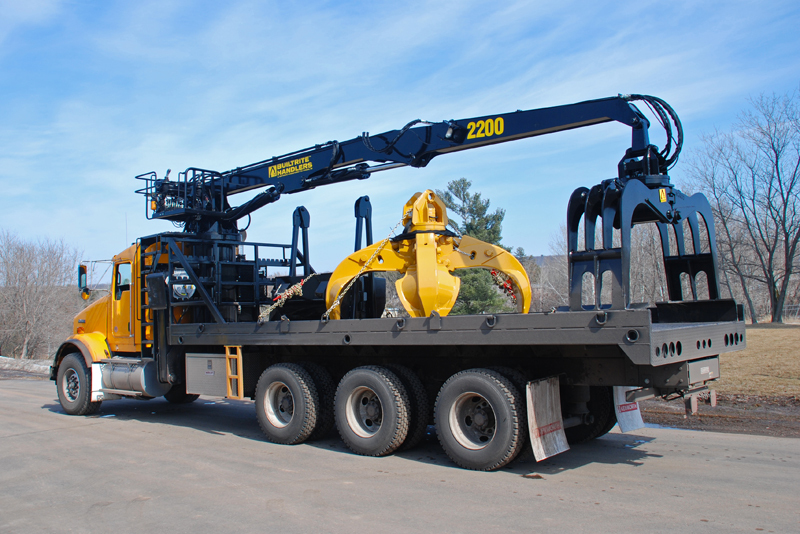 It features high-pressure hydraulics for increased lift capacity, underslung boom and jib hoist cylinders for excellent operator visibility, 360º rotation, etc.